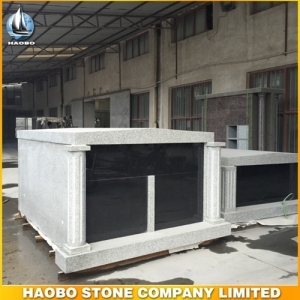 Unique Six Crypts Granite Mausoleum Design For U.S.A. 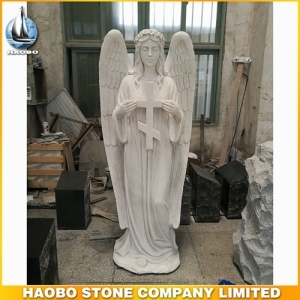 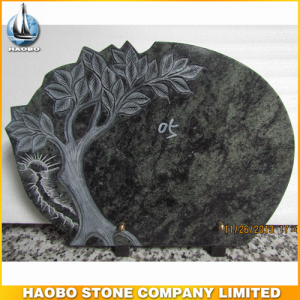 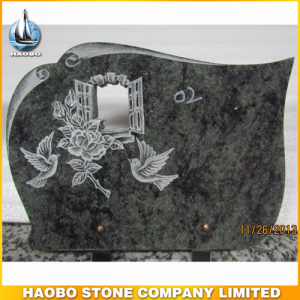 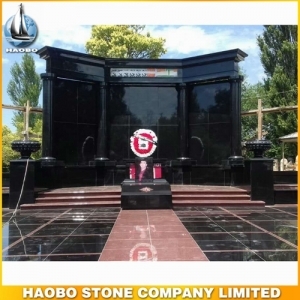 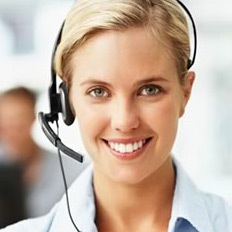 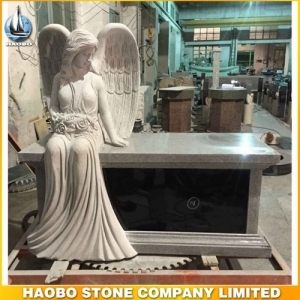 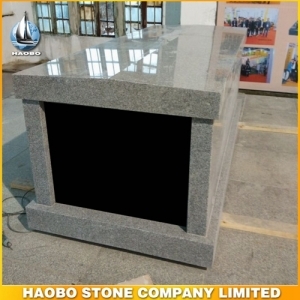 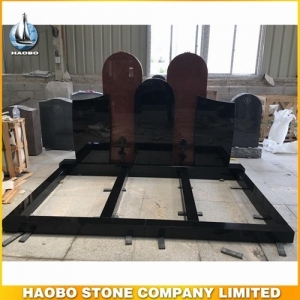 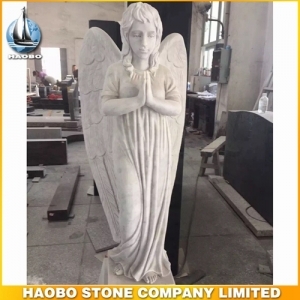 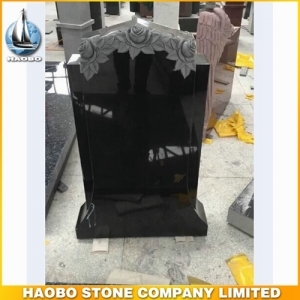 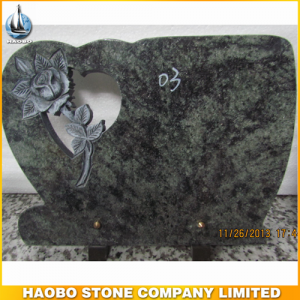 Very popular six crypts Granite Mausoleum Design for U.S.A.
From Haobo factory granite Mausoleum Crypts, like one two six, etc. 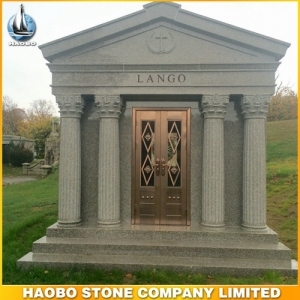 Big granite family mausoleum designs with two crypts.